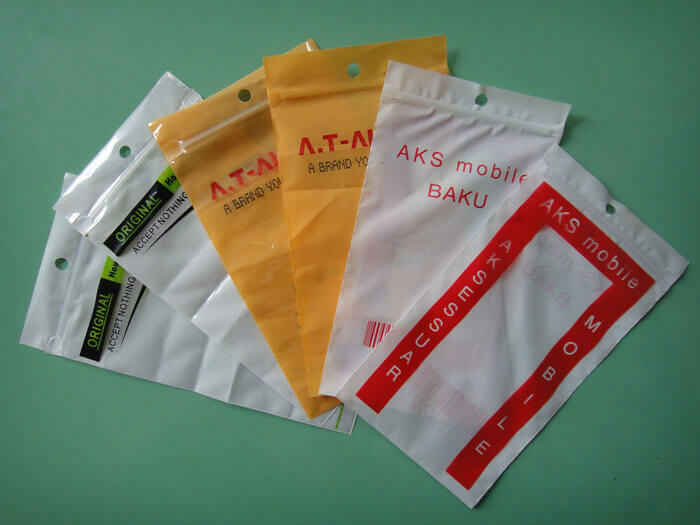 Plastic packaging materials mainly include plastic flexible packaging, woven bag, hollow container, turnover box, etc., is one of the largest field of application of plastic products. 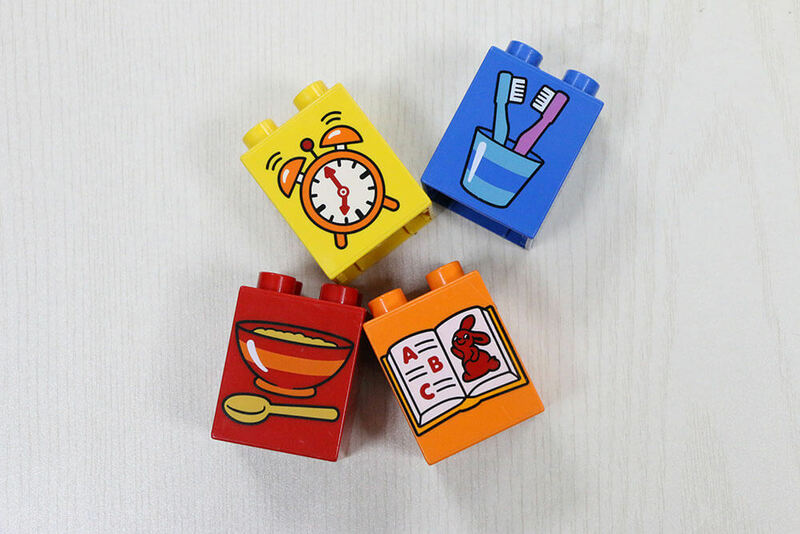 And drinks, washing products, cosmetics, chemical products and so on the rapid development in China, the essential composite film, packaging film, containers, such as turnover box, plastic packaging materials have a large demand.Such as PET, HDPE, PVC, LDPE, PP, PS, PC. 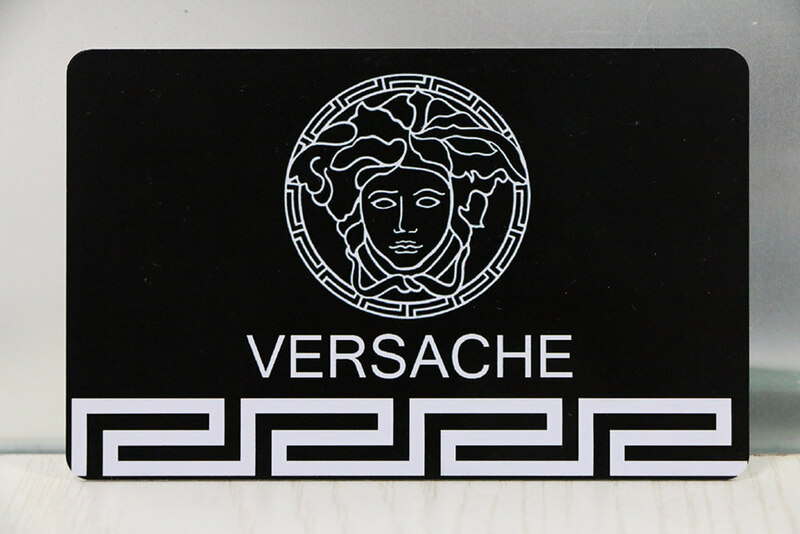 Fashion brand of IT with the diversified development of the market. 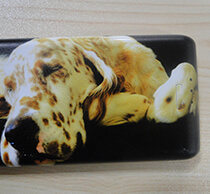 For mobile phone brands and functions are diversified, while the mobile phones to protect shell materials they have leather, silicone, cloth, hard plastic, soft plastic, velvet, silk and other products, not only as decorations for your mobile phone protection shell of mobile phone become a scenery, more to protect your mobile phone, hockey, waterproof and shockproof. Resin is the main ingredient; Raw material: plastic toys is composed of high polymer synthetic resin (polymer) as the main ingredients.Both natural resin and synthetic resin are macromolecule polymer, polymer for short; Plastic for electricity, heat, sound good insulation, electrical insulation, arc resistance, thermal insulation, sound insulation, sound-absorbing, vibration absorption, noise elimination performance excellence. PVC material has light weight, heat insulation, thermal insulation, moistureproof, flame retardant, easy construction, etc. 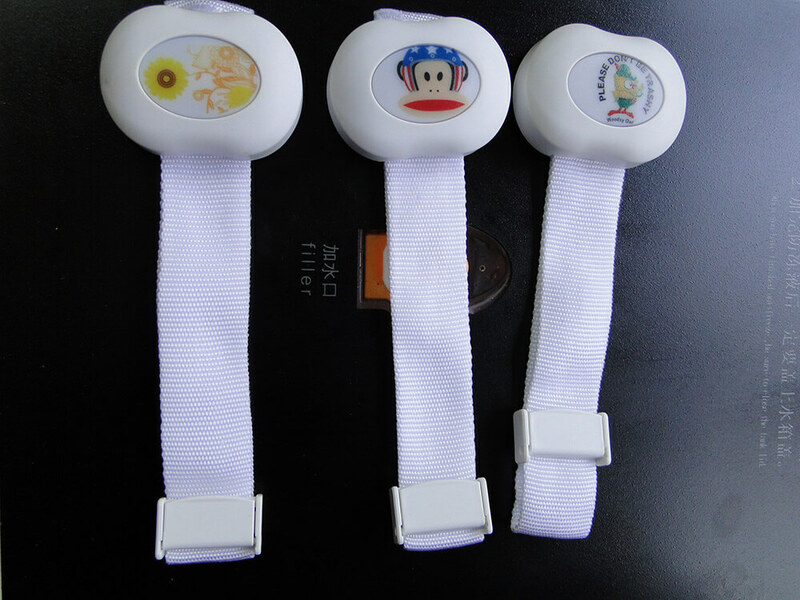 PVC material is a kind of plastic decorative materials. Is short for PVC material, PVC has PVC resin as the main raw material, adding suitable amount of anti-aging agent, modification agent and so on, through mixing, rolling, such as vacuum blister technology and material. Aluminum foil bag packaging usually refers to aluminum plastic composite vacuum packaging, such products are suitable for the large-scale precision machinery equipment, chemical raw materials, pharmaceutical intermediates, moistureproof, avoid light, vacuum packaging. With four layers structure, has the good water, oxygen insulation function. Decorative plastic refers to synthetic resin or natural resin as the main raw material, to join or not join additives, under certain temperature and pressure, after mixing and plasticizing, forming, and the products shape unchanged materials at room temperature. Decorative plastic refers to the various used in indoor decoration engineering plastics and its products. 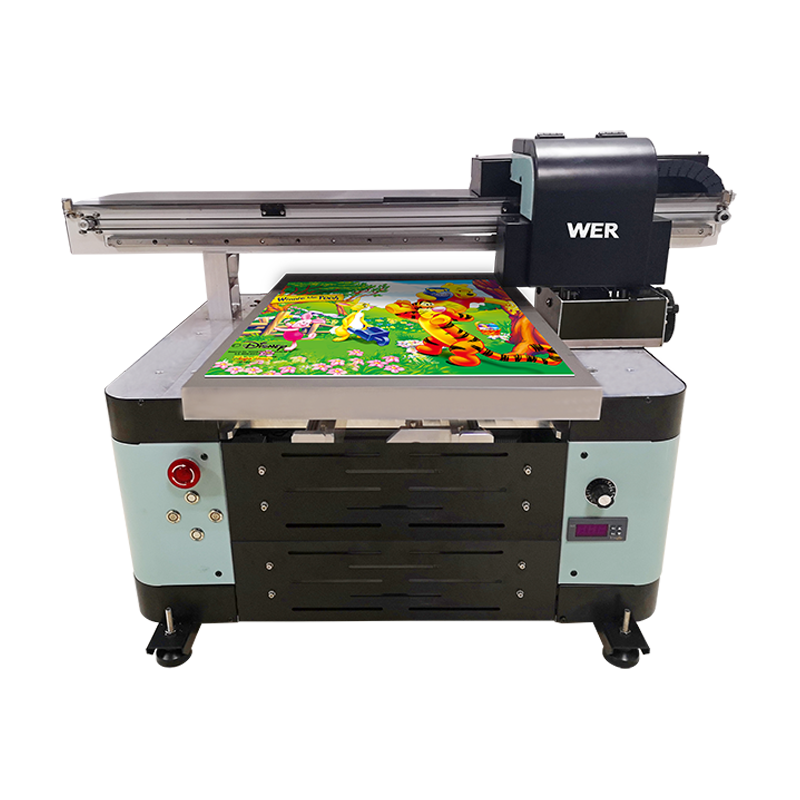 In order to meet the demand of customers from small printing business， WER-ED4060UV is specially recommended to them for pen printing . 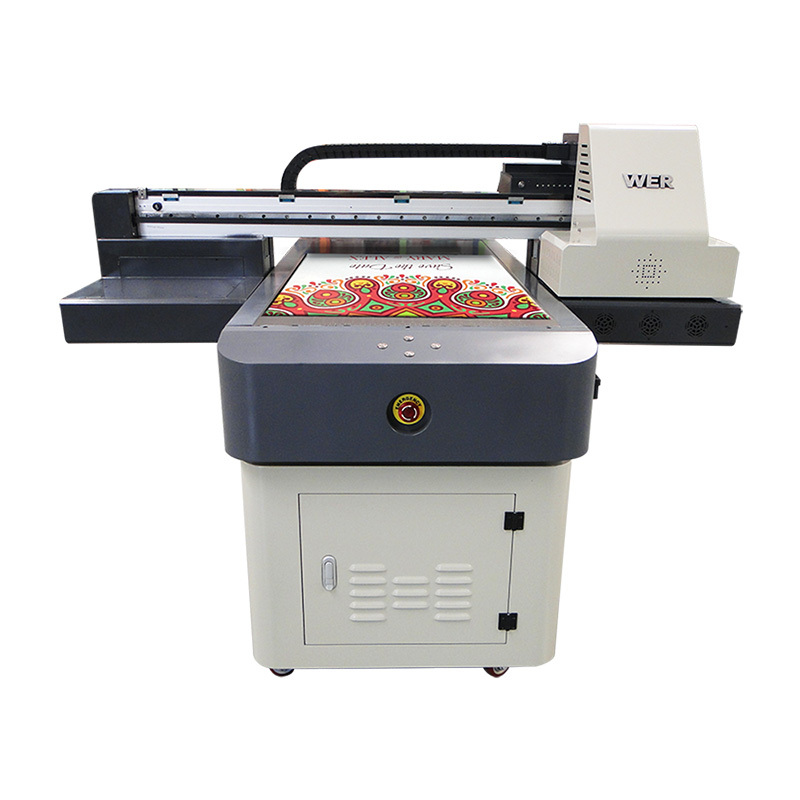 ED6090UV has small format flatbed printers which is producing direct print onto ceramic, transparent glass,acrylic, plastic,and flexible vinyl materials even with 3D textured printing result.